It is a well-known maxim that regulation and technology are the co-drivers of change in the financial industry. But after a decade of unprecedented growth and innovation in both these realms – marked by the unstoppable rise of fintech and similarly pervasive waves of post-crisis reform – they are intertwined in new and somewhat unpredictable ways. Regulatory change has stimulated adoption of new technologies, as service providers across the finance sector adapt to far-reaching compliance obligations and fast- changing commercial realities. But technology innovation is also driving change in regulation too. Market supervisors have always been alert to technology’s power to shift risks, or create new ones. This remains true today, but some are now enthusiastic proponents of fintech to achieve positive regulatory outcomes – such as increased transparency and competition. Some regulators are also fintech consumers, cautiously exploring the potential of ‘regtech’ to monitor risks in a more timely, cost-effective manner. is a wave of entrepreneurial firms that combine these technologies with new business models, acute customer responsiveness and agile development processes to deliver highly adaptable, function-rich solutions. Fintech has the power to change not just the products, processes and delivery channels of the finance sector, but also its participants, structure and its role in our personal and business lives. It has made its presence felt in service areas from retail FX brokerage to current accounts to robo-advice. In China, and many other Asian countries, providers of ‘super-apps’ have rapidly captured market share by adding payments, credit and investments to their mobile-based consumer service offerings. In the institutional space, adoption of fintech solutions and technologies has been less obviously disruptive, with new entrants partnering with incumbents to tackle complex, often compliance-related challenges. From a securities services perspective, we are very much in the early stages of understanding fintechs’ potential, and aware that its interaction with regulation could play a significant part in its ability to facilitate new efficiencies and opportunities for our customers. 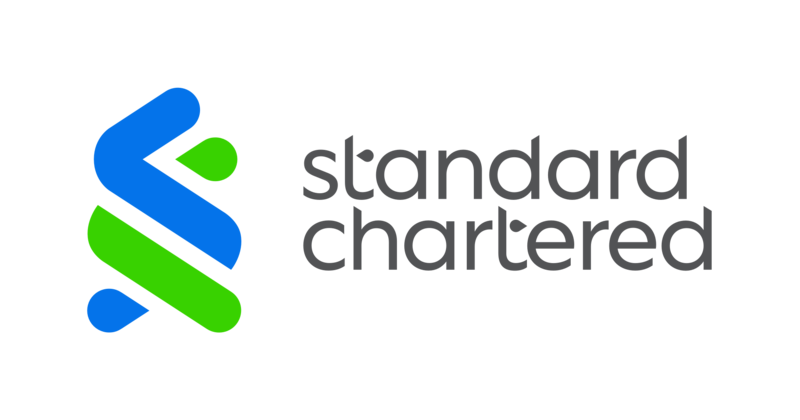 At Standard Chartered Securities Services, we are working on many fronts, with some of the early fruits of our labours highlighted in our ‘Securities Services: Realising the promise of technology and innovation’ white paper released in June this year. key priorities through ongoing dialogue. From a product development perspective, we are working with world-class partners – both fintechs or traditional players – rather than building exclusively internally. More broadly, as an integrated intermediary, we are leveraging our links and relationships across the ecosystem to ensure we outpace this rapidly evolving technology and regulatory landscape – both in thought and action. The future may be unpredictable, but we are certain that deep, trusting relationships with our clients and partners is the answer.